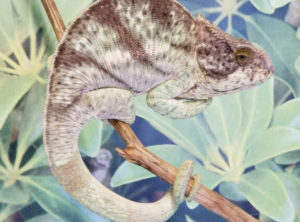 We have a clutch of Parson’s Chameleons for sale that we are releasing to the public. . 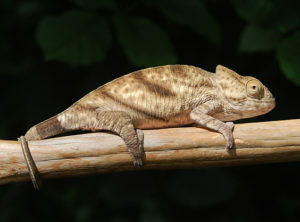 This mother supposedly came out of a Yellow Lip Shipment from Madagascar several years back. 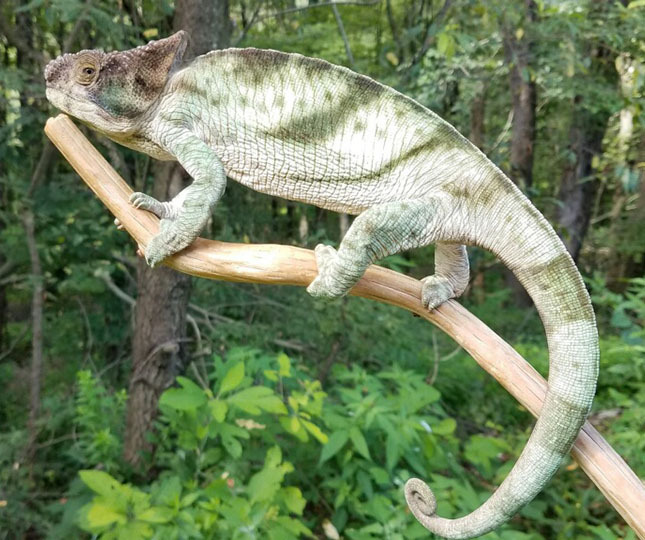 Since this female did come from a WC shipment several years ago I’m definitely not going to state and guarantee what type of Parson’s it will be. 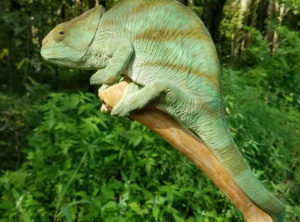 We will hold several back and find out for sure, but that will be some time from now and are making room in our collection for other species we are currently working with. 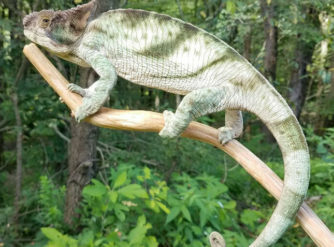 I personally hand picked this gravid female Parson’s Chameleon out and after several months in our care she laid a nice clutch of eggs for us. 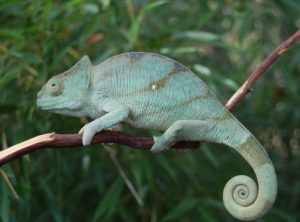 This is one of the largest chameleon species available and not very common in the market place especially captive hatched or captive born. 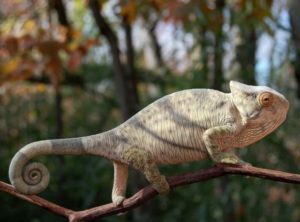 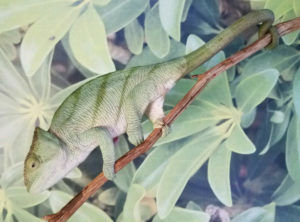 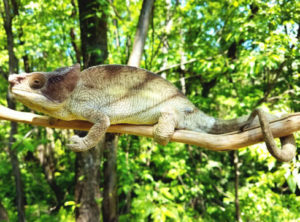 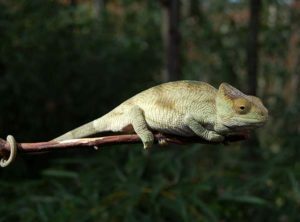 Parson’s Chameleons are NOT a beginner chameleon and we would strongly advise not purchasing one unless prepared to properly house and maintain a chameleon of this size.